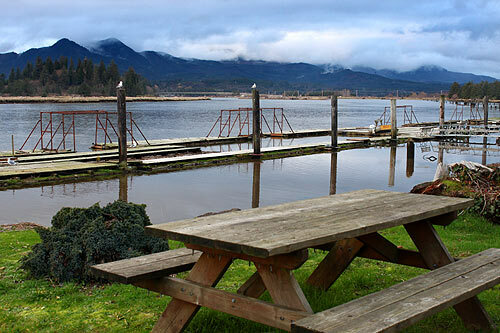 Technically, it’s an ongoing food tour called the North Coast Food Trail, one that stretches all over Tillamook County and includes over 60 businesses throughout the towns and villages that encompass this stretch of coastline. It all kicks off at Pelican Brewing in Tillamook on April 14 with a foodie event called Coastally Crafted. 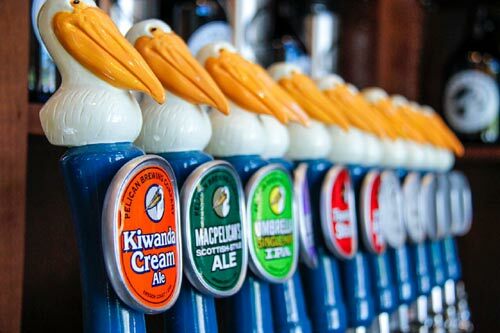 Coastally Crafted is a beer and cheese tasting extravaganza, put together by Pelican Brewing and Tillamook Creamery, in conjunction with Visit Tillamook. The North Coast Food Trail is the first of its kind in the state. It’s not just restaurants making up this tour for the tummy: a huge array of food-oriented firms will be featured. You’ll find farms, farmers’ markets, breweries, wineries, distilleries, restaurants, cooking schools, guided tours and experiences, lodgings and retail stores. Participants will be denoted on a map, to be handed out at the event and available at participating businesses and online, as well as on the North Coast Food Trail website and through signage. 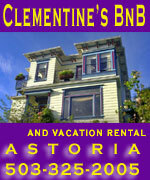 One known participant is a small resort of vacation rentals called Sheltered Nook at Tillamook Bay. All of it to show the abundance of Oregon’s north coast. 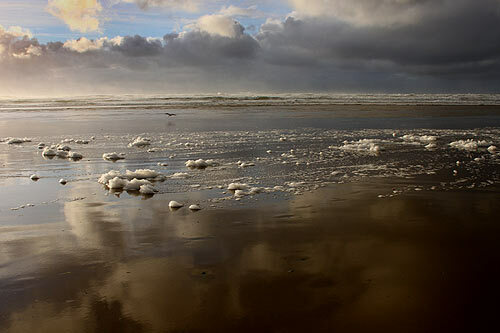 You’ll find them in Neskowin, Pacific City, Netarts, Tillamook, Bay City, Rockaway Beach, Garibaldi, Nehalem and Manzanita. Some of the tour reaches down to Lincoln City and Depoe Bay and all the way up to Cannon Beach, making that 100 miles of a coastal culinary scene. 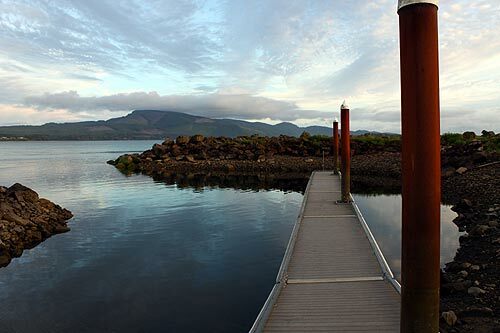 “This is the first food trail in Oregon covering multiple types of products and services connected to food,” said Nan Devlin, tourism director of Visit Tillamook Coast. “We’re eager to spread the word regionally and nationally that this is a great addition to Oregon’s reputation for food and exploration. There has long been praise for Portland’s culinary scene and that of Oregon’s wine country, but the north Oregon coast is going through its own renaissance in food and agriculture. The area has welcomed a new generation of farmers, fishers, producers, harvesters, chefs and guide services who are drawn to the bountiful and beautiful natural environment. 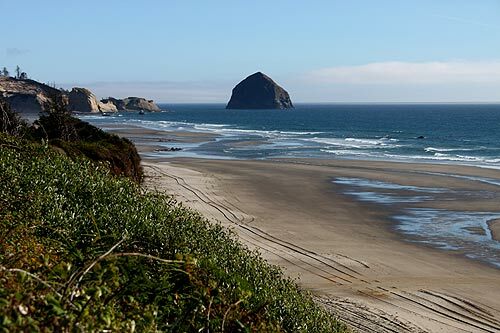 The trail was made possible through funding from Travel Oregon and Visit Tillamook Coast, as well as the Lincoln City Visitor Bureau and the Cannon Beach Chamber of Commerce. Coastally Crafted is from noon to 4 p.m. on April 14 and will focus on beer and cheese pairings. Entry is $10, and includes a tote bag, taster glass and 10 tasting tokens for sampling beers. Children 12 and under get in for free. Participating breweries include Pelican Brewing, Werner Brewing, Public Coast Brewing and Depoe Bay Brewing. Participating creameries include Tillamook Creamery, Nestucca Bay Creamery, Briar Rose Creamery and Willamette Valley Cheese. Other vendors are Mercury Coast, Nehalem River Ranch, Nehalem Bay Winery, Salmonberry Saloon, Brickyard Farms and North Fork 53. For more information on the North Coast Food Trail, visit www.northcoastfoodtrail.com. For more information on Coastally Crafted, visit www.pelicanbrewing.com/happenings.